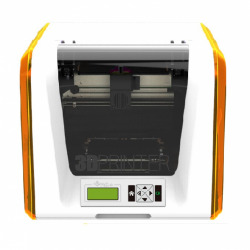 The 3DGence ONE printer allows you to materialize your ideas and projects in FDM technology. 3DGence ONE works almost with all filaments on the market. 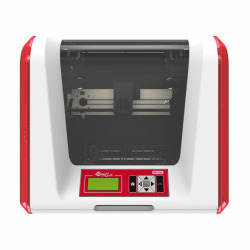 It has a PUSH system, allowing for fast replacement of the print head as well as the auto-calibration and auto-compensation system. 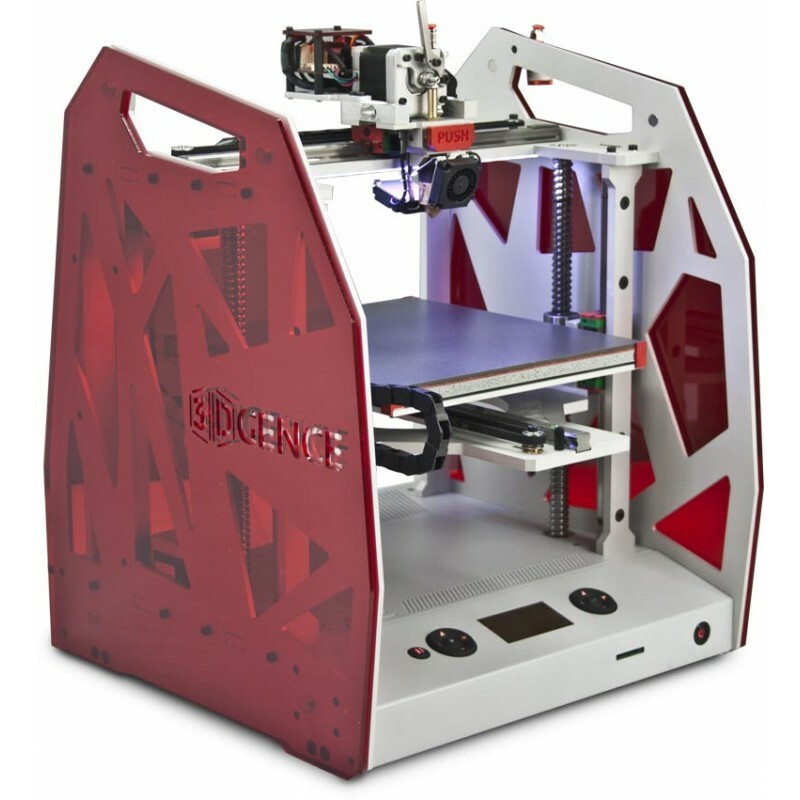 The 3DGence ONE printer guarantees perfect stability thanks to its unique design and ensures perfect prints. 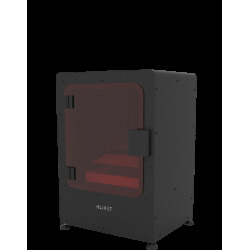 3DGence ONE is an ideal device for prototyping, low-volume production and production of molds and models. 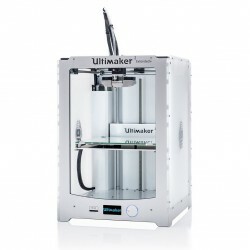 3DGence company deals in the production and sale of 3D printers. 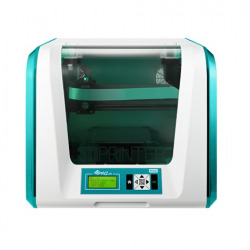 In 2014, the 3DGence ONE printer was designed by one of the three founders of the company dr. Roman Foltyn and perfected by scientists from the Silesian University of Technology working in 3DGence. 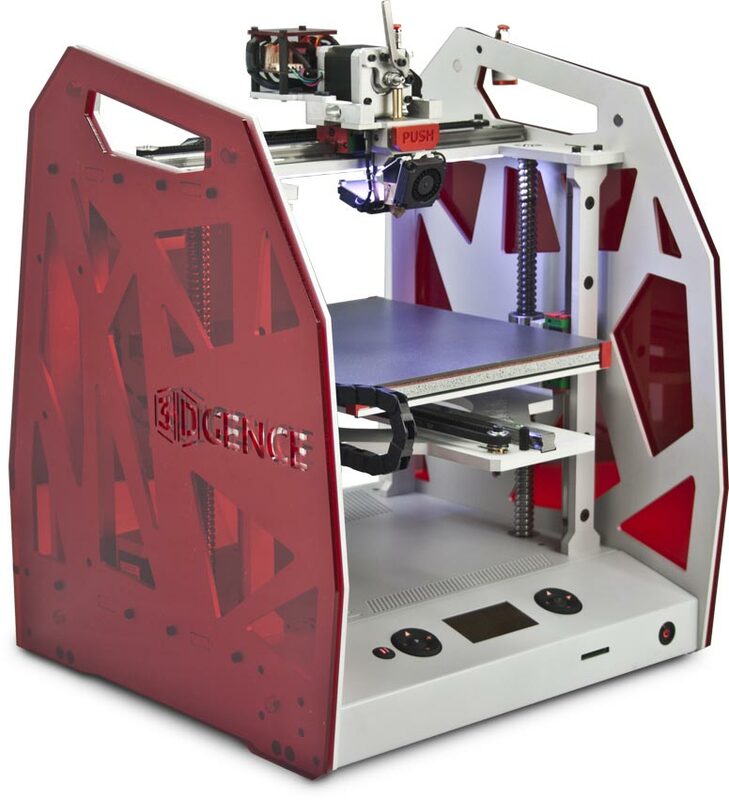 Thanks to cooperation with clients and using the 3DGence inverter experience gathered in 2016, the 3DGence One printer was created. 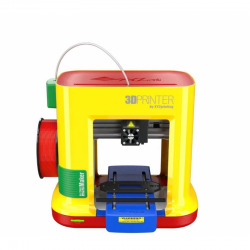 In 2016, work on the 3DGence INDUSTRY printer addressed to the industry was completed. 3DGence company in 2017 became part of MSG (Michal Sołowow Group). 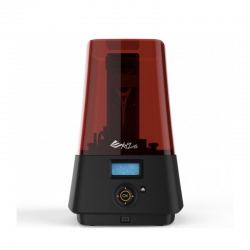 This allowed the company to dynamically expand on international markets, implement a new product line, increase production capacity and start research on devices in other 3D printing technologies. 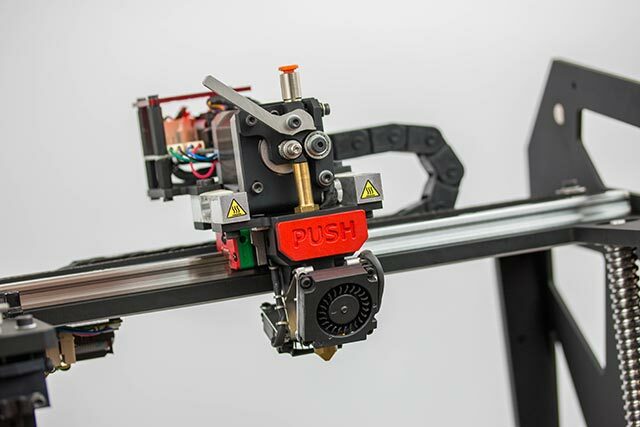 The company refines the printer software to make it easier to use and works on new printer models. 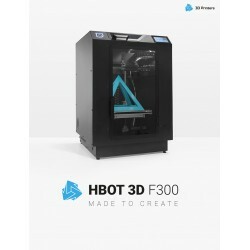 Printers have a quick head replacement system, thanks to which users can use the open material base and new types of heads designed by 3DGence. The 3DGence company cooperates with the Silesian University of Technology. 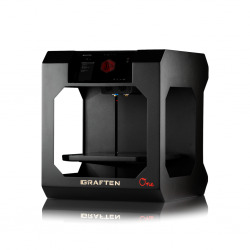 3DGence ONE printers are equipped with a unique and patented system for quick replacement of the print head. It provides instant replacement of the printhead and unprecedented quality of printouts. 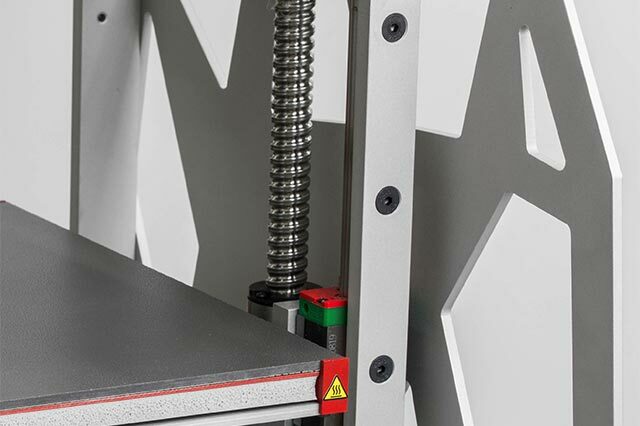 3DGence ONE printers adjust the nozzle height during printing and ensure perfect adhesion of the element to the table. 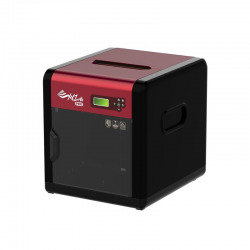 This is the only such printer on the Polish market. 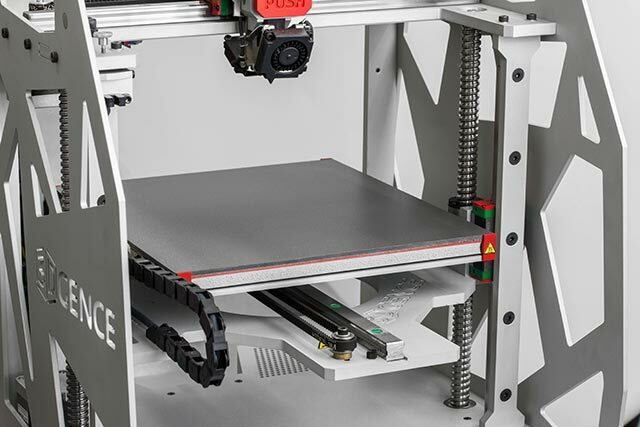 The algorithm provides automatic table calibration and compensation of its curvature during printing. 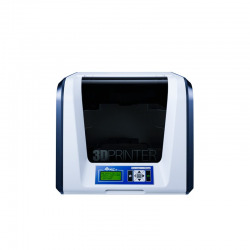 3DGence ONE printers ensure trouble-free separation of the element from the table after printing and an unprecedented textured surface of the printout itself. 3DGence Titanium has 2 levels of thermal head protection and 3 levels of thermal table protection. 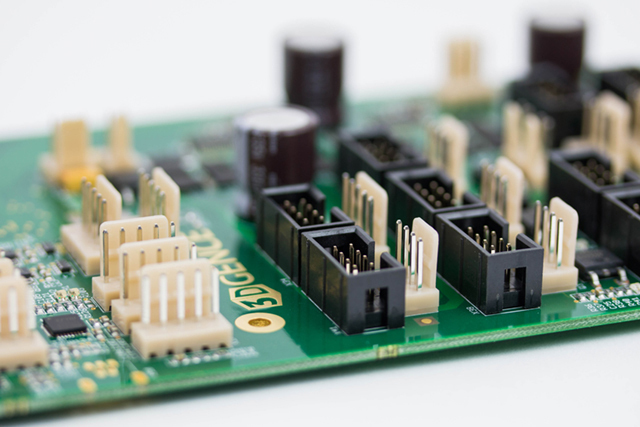 The electronics have been additionally equipped with short-circuit and overload protections. 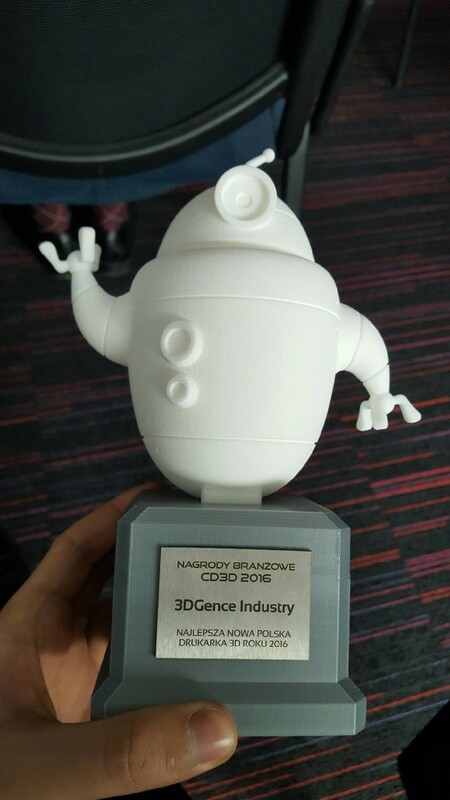 3DGence company winning many awards in the field of 3D printing. 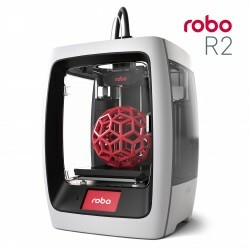 In 2016, an independent jury consisting of 94 Polish 3D-print drone celebrities selected the winners in fifteen categories. The awarding ceremony took place at the Technopark in Lodz. 3DGence has won three awards, including the title of the Best New Polish Printer of the Year 2016 for 3DGence INDUSTRY. 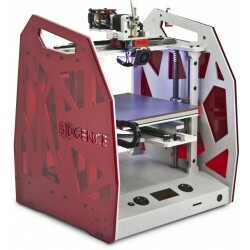 3D Printer 3DGence ONE took second place in the category Best Polish 3D Printer of the Year 2016. Coming from South Africa, 23-year-old designer Charne Esterhuizen, currently living in Australia, thanks to fascination with fashion and new technologies, used 3D printing to realize her unique project. When using the 3DGence ONE printer, the dress was made entirely from printed elastic elements. Charne Esterhuizen spent about 6 months on the project. The printing of a single butterfly on a 3DGence ONE printer took about 5 and a half hours. The 175 cm long dress was made of 150 butterflies. The total print time of the butterflies was over 800 hours. 12 3DGence ONE printers were used to make the dress, which worked without interruption for two weeks to complete the project. The premiere of the dress took place during Vancouver Fashion Week 2017. In 3D printing technology, a purse matching the dresses was also made.